McVay/Cook & Associates has hired veteran programmer Phil Hunt as the organization’s new president, according to Inside Radio. Hunt spent 14 years working as a consultant at Rusty Walker Programming. He has more than three decades of programming experience, with much of that time spent at Country radio, including work at stations WUSN (Chicago), WKKT (Charlotte), WSSL (Greenville), WKHK (Richmond) and KSSN (Little Rock). He joined Clear Channel as Sr. VP of Programming in 2002, and left in 2011 to create Hunt Media, LLC. 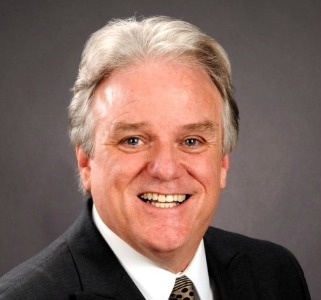 Hunt’s new role comes after former McVay/Cook & Associates president Charlie Cook joined Cumulus Media’s Nashville cluster as operation manager. Both namesakes for McVay/Cook & Associates are now working at Cumulus. Mike McVay works as Sr. VP at Cumulus. “Our combined resources will give our present clients unmatched experience and perspective with the programming challenges of 2014,” Hunt said in a statement regarding his new role.